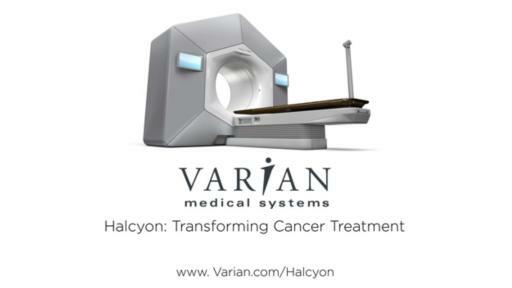 PALO ALTO, Calif. and VIENNA, Austria — May 6, 2017 —Varian Medical Systems (NYSE: VAR) today is introducing the Halcyon™ system, an entirely new device for cancer treatment. 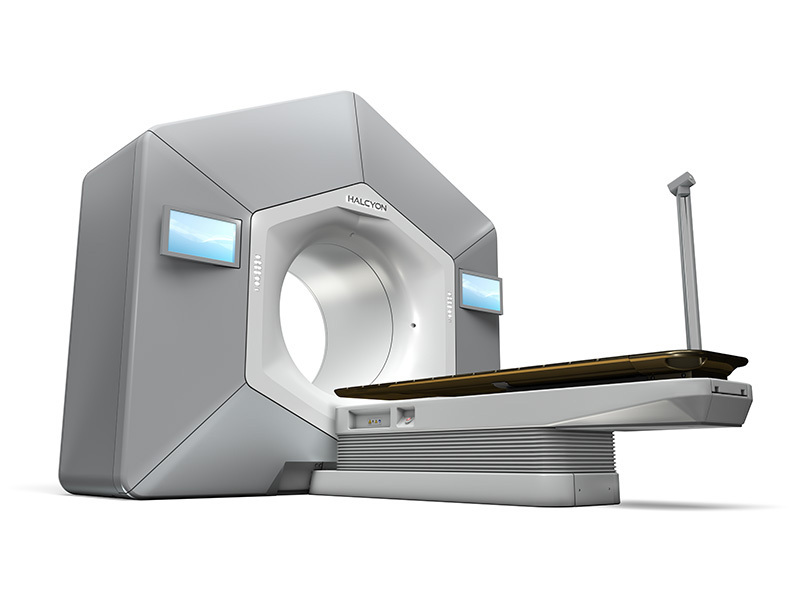 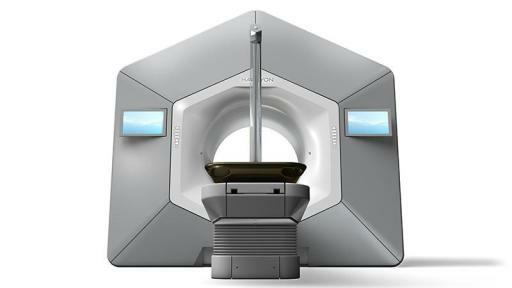 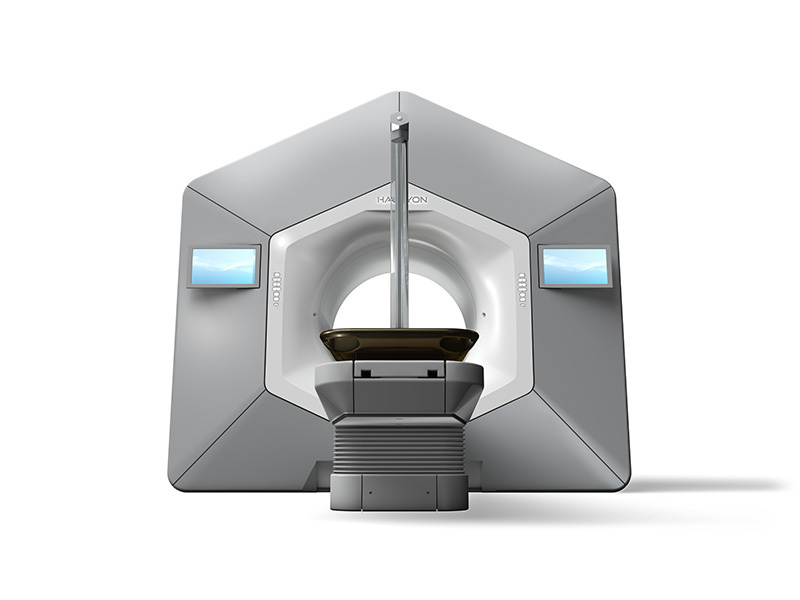 Engineered to revolutionize clinical workflow, Halcyon simplifies and enhances virtually every aspect of image-guided volumetric intensity modulated radiotherapy (IMRT). 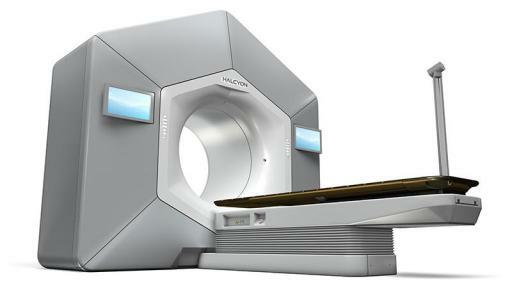 This new treatment system is designed to expand the availability of high quality cancer care globally and help save the lives of millions more cancer patients.